Tadpoles used to be a common sight and when I was a boy you could find them easily in lots of ponds in the parks and countryside around Cardiff where I was living. Those days have sadly gone! 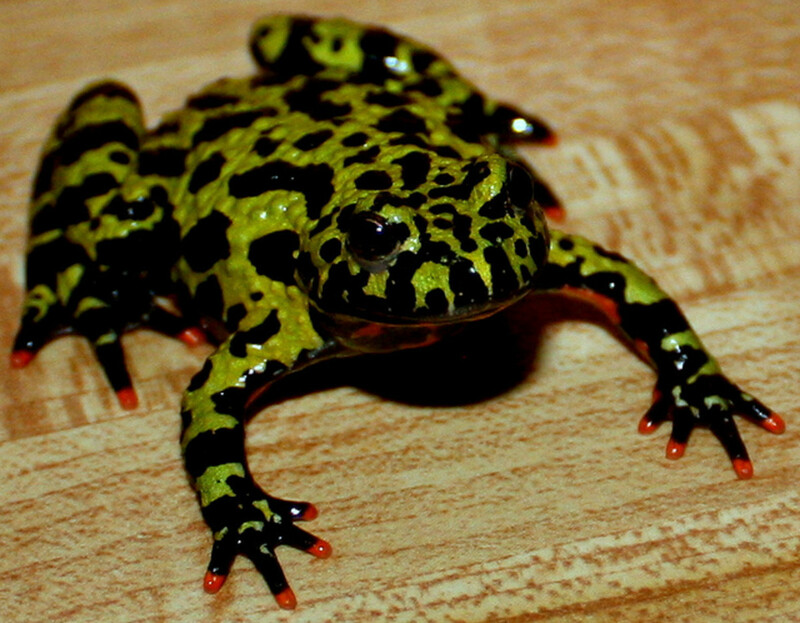 All around the world most species of frogs and toads have witnessed alarming declines due to a combination of factors. Ponds and ditches where they used to breed have been drained or concreted over, freshwater habitats may be badly polluted now, herbicides and pesticides are poisoning the water, and a lethal fungus has spread widely. Climate Change is taking a toll too. 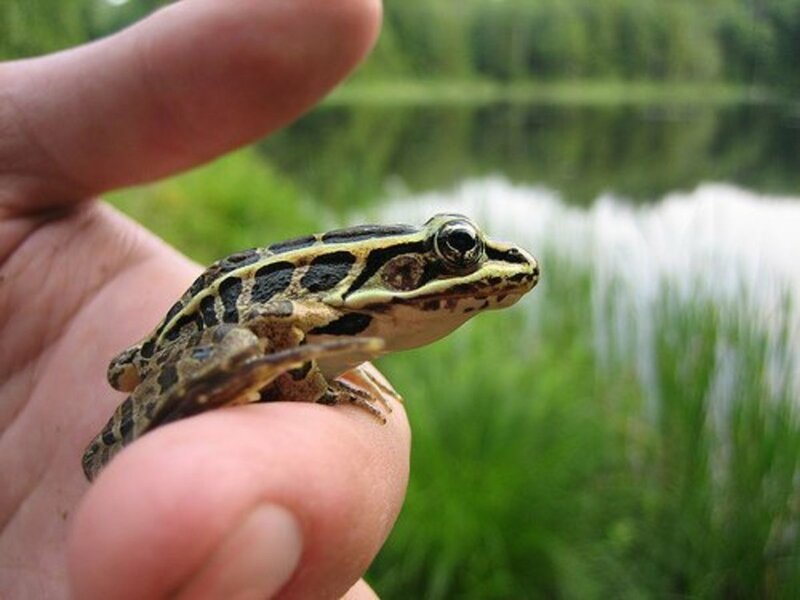 This is why these amphibians need our help! The Common Frog (Rana temporaria) is still a common species in the UK and throughout Europe but nowhere near as plentiful as it once was. The species breeds in ponds, ditches, pools and even large puddles and the females lay there spawn in shallow water on top of vegetation. One of the problems this frog often faces is that it spawns in temporary water sources that dry up as the year gets warmer. I have seen hundreds of tadpoles stranded in the last half inches of water in shallow pools or in puddles in country tracks also drying out. It appears the Common Frog is unable to tell if freshwater it has found is likely to stay there long enough for its tadpoles to reach full size. In the past there were so many frogs and so many places they could breed successfully that it didn’t matter if some spawns didn’t make it. Nowadays with a drastic decrease in ponds and freshwater suitable for the amphibians this has become more of a problem. Common Frogs congregate in ponds very early in spring and may well have hibernated under the water down in the mud. 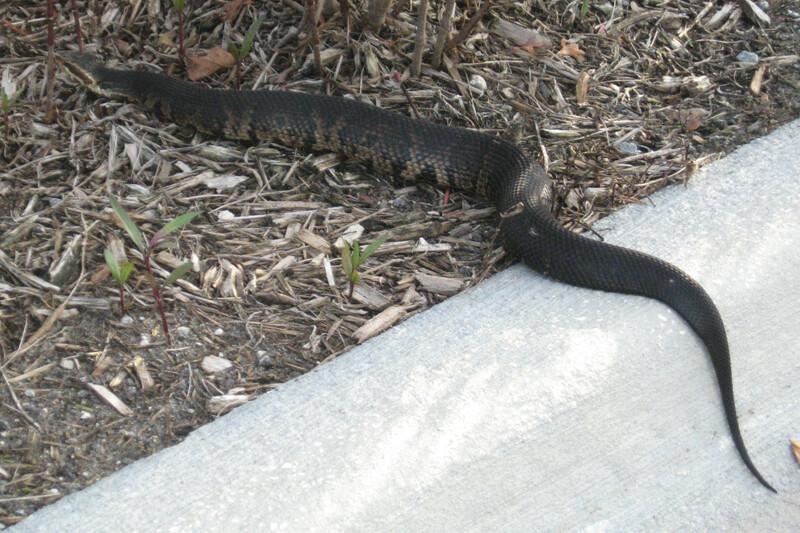 Others will be drawn to spawning sites by the croaking of males who have already arrived. 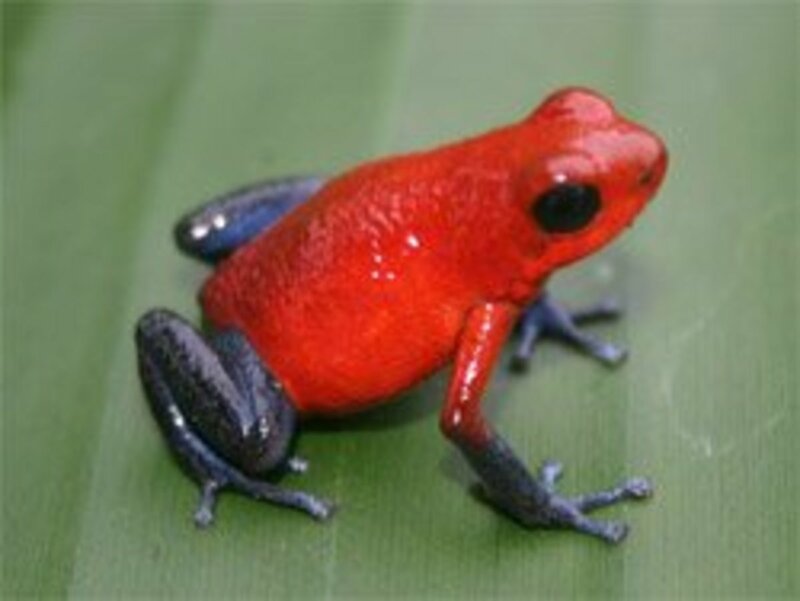 The male frogs are smaller than the females and grasp their mates with swellings on their thumbs known as nuptial pads. The Common Frog will breed in February but more often it is early in March. Once they have spawned the frogs often leave the water. Common Frogs live in all sorts of habitats including farmland, sand dunes, heaths, forests and in cities and towns where they breed in ponds in parks and gardens. Having a garden pond where you live can be a real life-saver for this species. 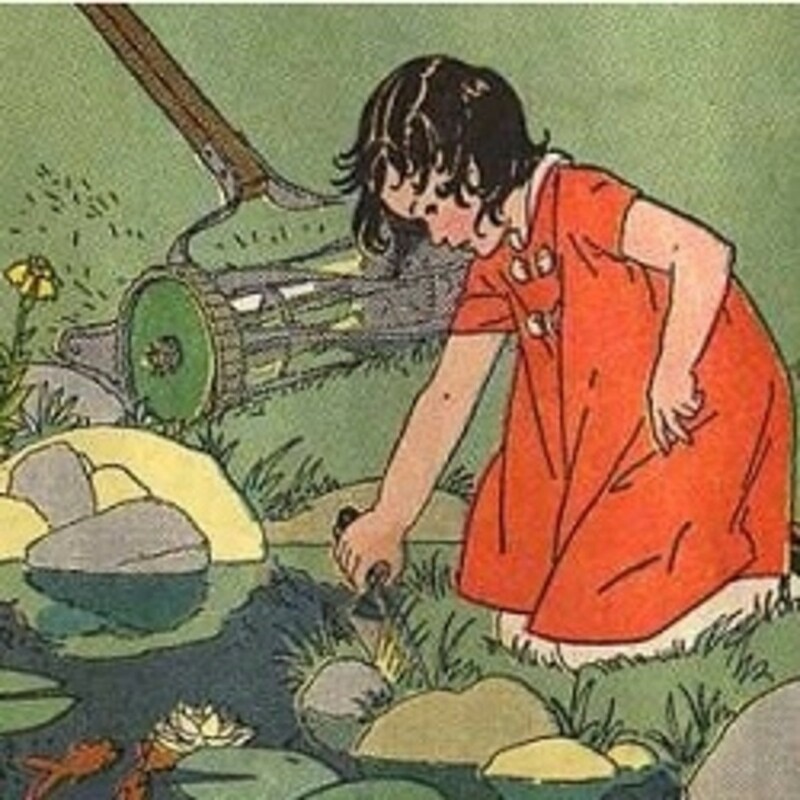 If the pond doesn’t have goldfish which will eat the tadpoles, even better! In spring the male frogs in your area will find your pond and will call others and their females. Did you keep tadpoles when you were a child? The Common Toad (Bufo bufo) tends to prefer much larger ponds than the Common Frogs and will breed in lakes and reservoirs as well. Common Toads return year after year to the water source where they were born, unlike frogs that will spawn wherever they find freshwater in their vicinity. Whilst this habit of the Common Toad ensures better places for them to breed it often causes them exceeding danger too because they may well have to cross roads to get to the pond or lake they use. Countless toads end up as road-kill trying to get to and from their spawning grounds. In many places people organise “toad patrols” to move the amphibians across the road and save them from getting run over by traffic. Special tunnels have also been constructed that go under the roads to give the toads a chance of using them. Nevertheless, despite these conservation efforts, very many Common Toads die each year because they are run over by cars and lorries. Like frogs, they also have a major problem caused by habitat destruction. The pond they use may get been drained and the land built all over. It is hard to imagine what goes through a toad’s mind when it reaches the place it was born in and had been going to year after year only to find it has gone! Common Toads will often travel long distances to get to the water they breed in. They tend to spawn later than the Common Frog and are more likely to be congregating at the end of March or in April. Unlike frogs that lay big masses of spawn, the toads lay theirs in long strands of jelly twined around water plants. 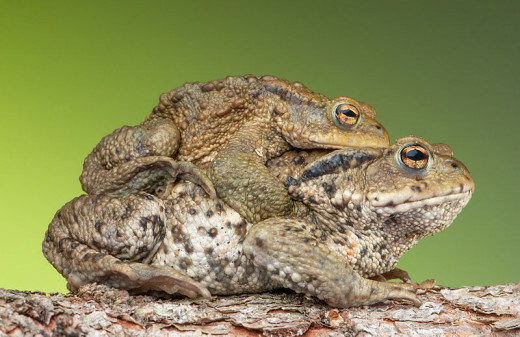 Also like frogs, the male toads grasp the much larger females and ride on their backs in a mating embrace known as amplexus. Unfortunately for the females there is always a great surplus of males and this can lead to serious problems. 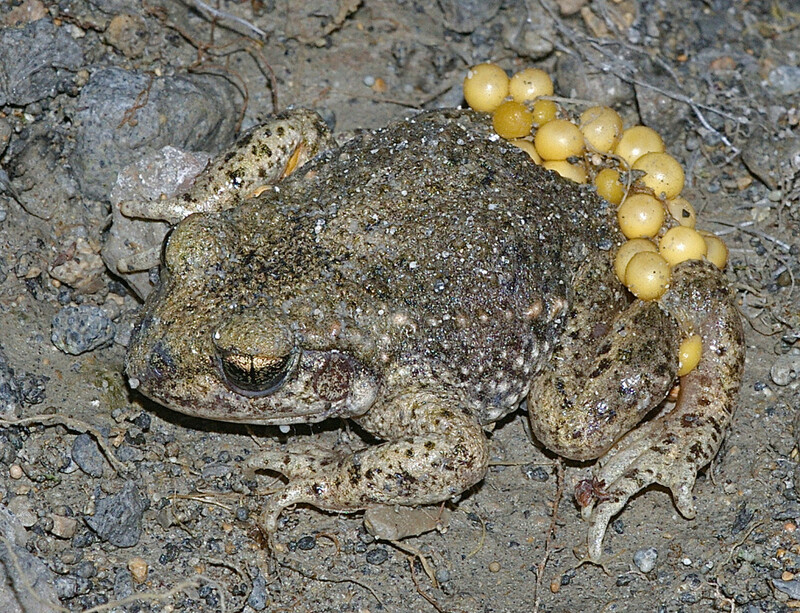 Male toads will pile up into living balls all over the poor female in the centre. If she cannot struggle to the surface to get air she may drown. The breeding season is a very dangerous time if you are a female Common Toad. 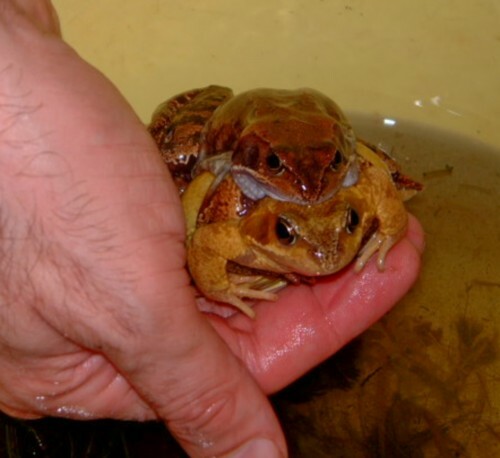 So what can be done to help these amphibians? In America one man came up with an answer. Kerry Kriger founded Save The Frogs which is the first and only American charitable organisation dedicated to the conservation of amphibians. Save The Frogs is very much about raising public awareness and organises all sorts of events as well as supplying information on frogs and toads from around the world. 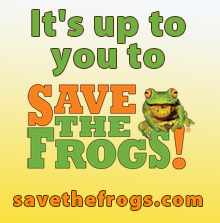 Find out how you can help and for more information have a look at the Save the Frogs website. Of course, if you have a garden then why not consider adding a garden pond? That is a brilliant way of helping frogs, toads, newts, salamanders and all sorts of wildlife that need freshwater for their survival. You never know what creatures will arrive! It is a problem worldwide. Thank you for your comments, summerberrie and Letitia! I just spent my vacation with a common toad who for the last eleven years, has waddled around the outer wall of the old stone farmhouse every night at 10pm. I'd do anything to save his kind! Thanks for turning us on to Save the Frogs! That is wonderful news, innerspin! We need more people like you out there! This hub brings back memories of when my girlfriend and I took little fish net to a local pond to catch tadpoles, and put them in a large glass bowl and watch them turn into frogs. Growing up in the country was just a joy. Your hub was very informative. Thanks for this interesting hub, Green Bard. 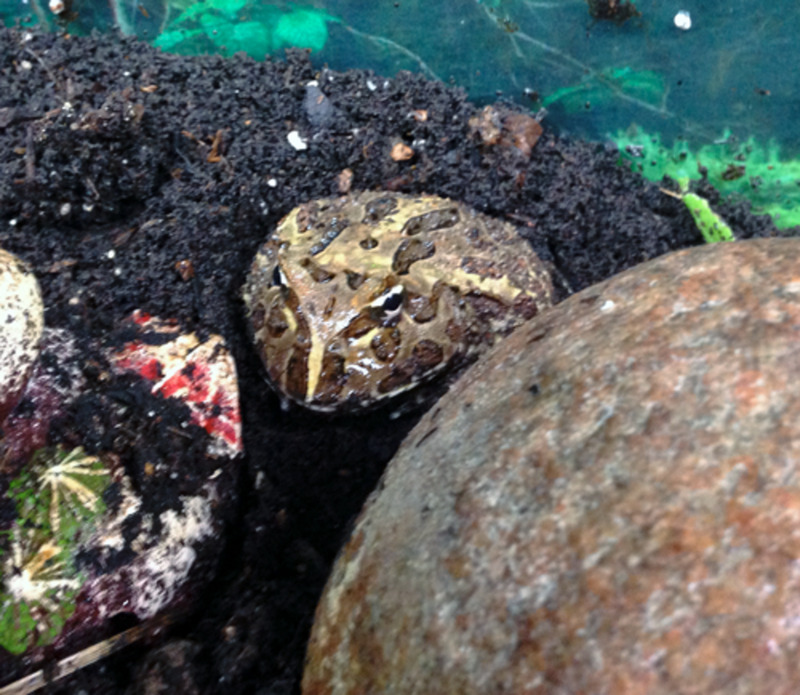 We have lots of toads and frogs in our gardens, they make a welcome addition to the wildlife. Our aim is to share the space we have with local critters, as well as having an attractive patch for ourselves. ( That's our excuse for leaving the bottom of the garden to run riot.) Live and let live.